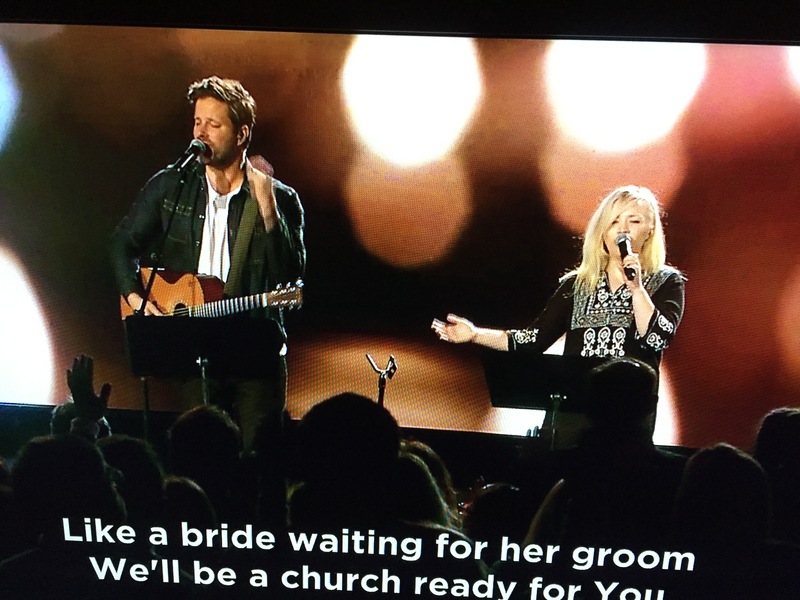 Pete, Sarah and Lily leading worship at Calvary Chapel Costa Mesa. Sarah singing at Harvest Christian Fellowship w/ Greg Laurie. it’s not about form… but Power! it’s not about method… but Messiah! it’s not about style… but Jesus! it’s not about inspiration… but Transformation! it’s not about you… but your Neighbor! 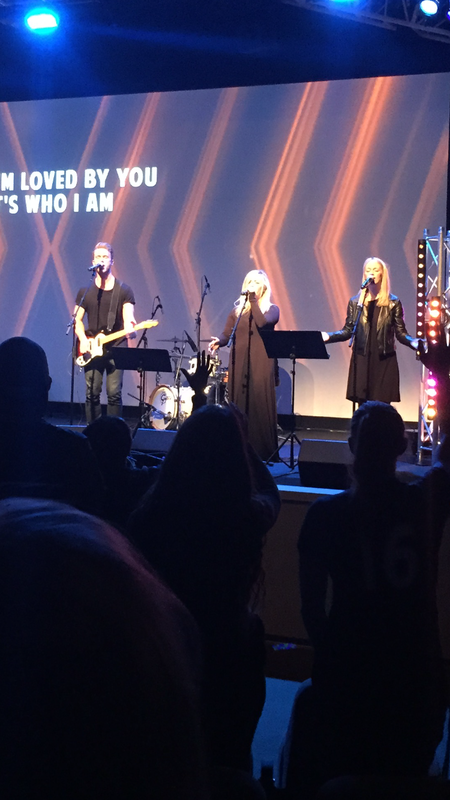 it’s not about technology… but the Presence of God! it’s not about principles… but Revelation! it’s not about organization… but Worship! it’s not about ministry philosophy… but being Filled with the Spirit! it’s not about consumerism (what’s in it for me)… but Truth! it’s not about commercialism (popularity/ trending)… but Truth! it’s not about corporate principles (marketing, organization)… but Truth! it’s not about creation (created things)… but the Creator! it’s not about performance…but the Cross! it’s not about America… but the Kingdom! And when it comes to preaching?